Happy…just a simple word that packs a huge wallop. 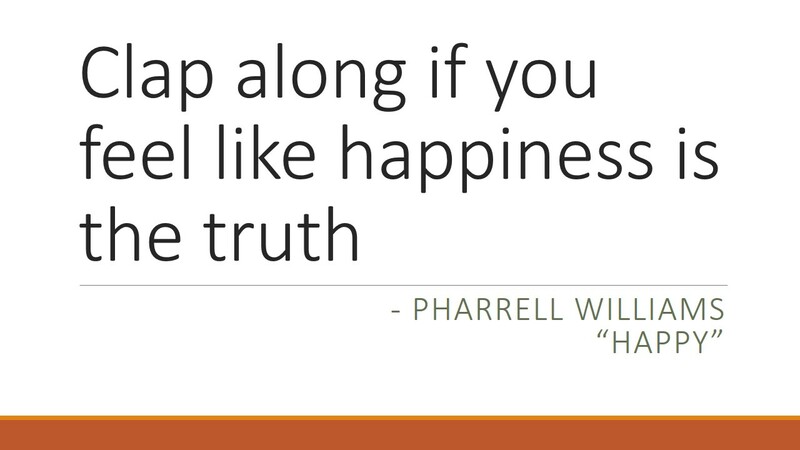 Pharrell makes me Happy with his Happy song. Every time I hear Happy, my endorphins kick in. It is virtually impossible not to be swept up by the cheerful beat and exuberant vocals. I experienced a similar reaction when we used to play a new track during my years in the music business. You would hear a special song that gave you goose bumps and sent your heart thumping. You knew it will be a smash hit, destined for heavy rotation. Pharrell Williams, the man, makes me happy. He just seems like a great guy. My daughter just returned from the Coachella Valley Music and Arts Festival in Indio, California and said that Pharrell’s performance was a highlight. Happy made the entire crowd happy, ebullient. 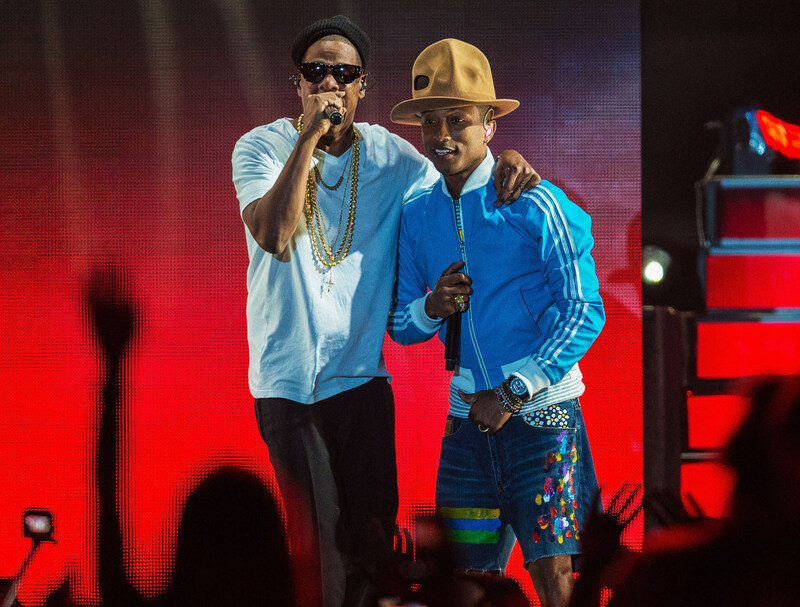 Happy grabs ahold and provides a natural high…Jay-Z, Usher and Busta Rhymes joined Pharrell on stage…a happy, memorable moment. If one of my sports addictions wins, it makes me happy…simple matter…just win and I am guaranteed a happy day, week whatever the duration until the next game. I woke up yesterday to a massive amount of hits on my blog…that made me happy. It points that my posts are resonating with readers…happy to be making people happy. A special, loyal supporter and follower recently wrote to me, “I was on a bus-(reading one of the Devil posts)-I did get a lot of stares from those who were less fortunate than me, not having your blog to entertain them. I know it is a lot of work for you, but I did want to tell you that it brings a lot of joy!”….happy, happy, happy! A day at the beach with a good book makes me happy. Mix in a little sun, a quiet spot and a snack…happy. A moment with my dogs. A paw placed on my hand…a good lickin’…Berkeley wagging her tail…that makes me happy. 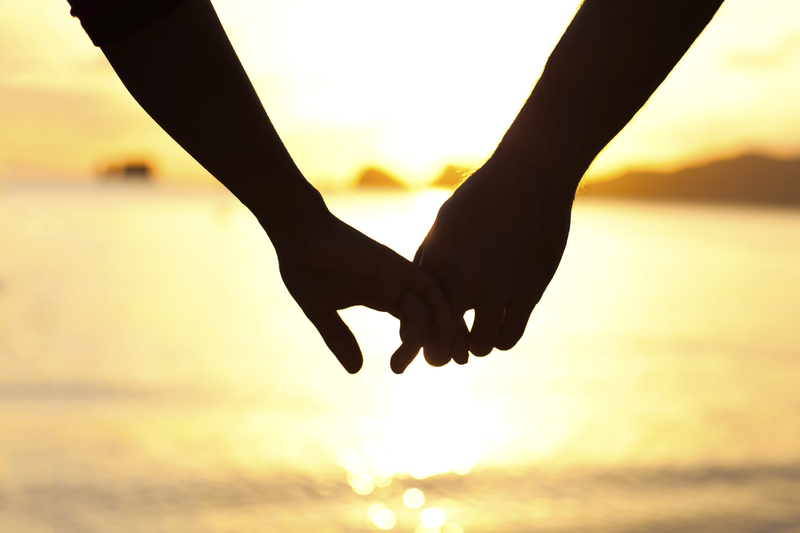 Holding my husband’s hand…after all these years that simple act still makes me happy. Calling my mom and having her still there, healthy, on the other end of the line. She has always been there and I and I hope she will be forever…that makes me happy. An orderly, clean house…hard for me to function fully without neatness and order. I know, I am the first to admit I am type A. I can’t say that the physical act of cleaning makes me happy, but the end result makes me happy. A turbulence free plane trip, making all the lights on Olympic Boulevard, a Starbucks delivered by my significant other at sunrise, great music in spin class, the #1 train arriving as soon as I step onto the platform, a good hair day, a fabulous item on sale, Christmastime in Manhattan, a glass of wine in Blaye, France…happy! Meeting nice people makes me happy…a simple gesture. Trite, but being nice is so much easier than being nasty. Nice makes me happy, although in my single days, the word nice was the kiss of death when it came to a blind date. That meant he wore black shoes with white athletic socks before Michael Jackson made it cool and appealing. 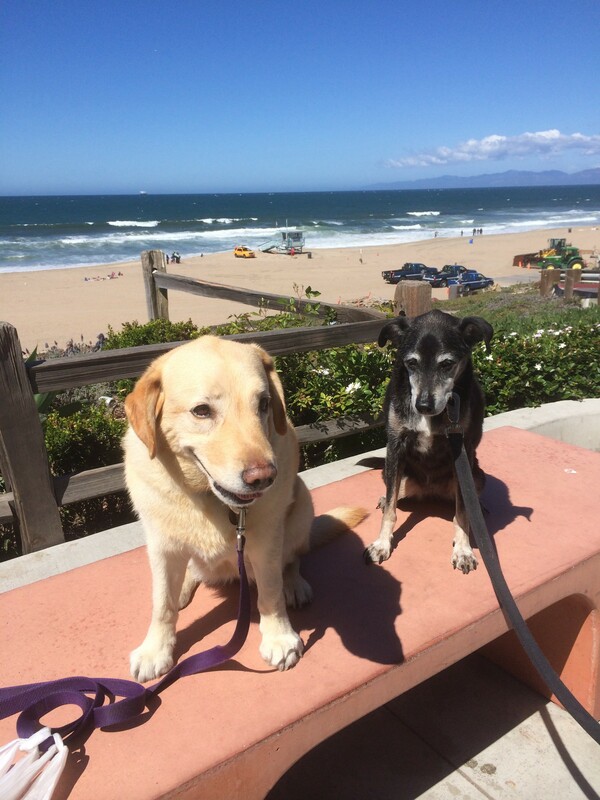 I am going to take my dogs for a walk and play Happy on my ipod…’because I’m happy, clap along if you feel like happiness is the truth’….and that’s the truth (I concur with Pharrell and Lily Tomlin’s, Edith Ann). 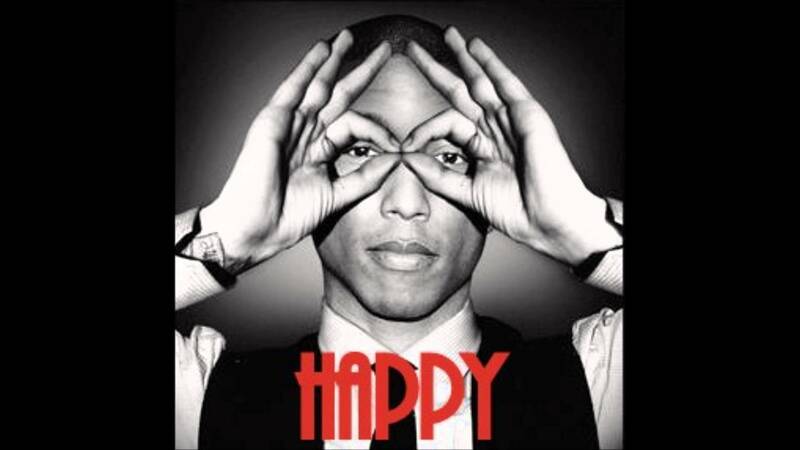 Be Happy and have a happy listen to the #1 worldwide hit single, Happy.